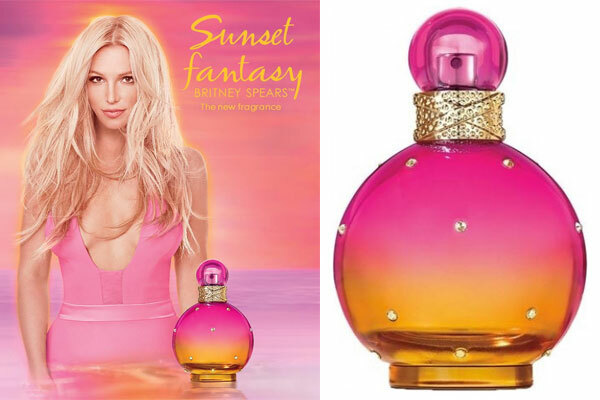 Sunset Fantasy by Britney Spears is a new citrus fruity floral perfume. This latest Fantasy fragrance edition inlcudes notes of juicy peach, raspberry, citrus blend, creamy vanilla, sandalwood, and gilded amber. The original Fantasy perfume bottle is updated with a pink to peach fade. The new perfume was launched in Janaury 2018 and is available from Kohl's in eau de toilette spray ($32 / 1 oz).